Pink and Main is going to open a retail store and is looking for PT help...could be fun. 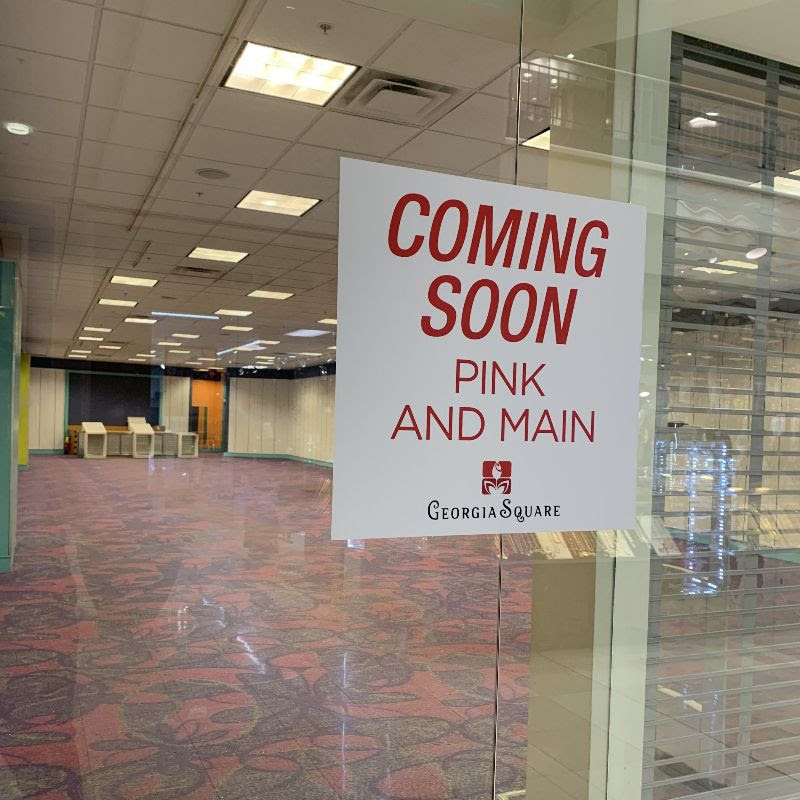 A Pink and Main Retail Location is Coming Soon! We will carry the entire Pink and Main line of products, but will also have lots of stamping supplies and tools, along with scrapbooking goodies, stationery, and some gift items too! We will have classes, crops, and events as well. Stay tuned for more fun details!